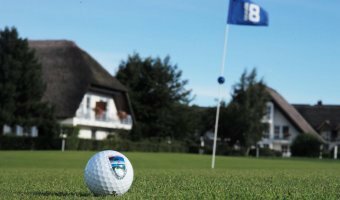 The PGA Golf School Oussaifi at the Balmer See is the best place to get your golf license during your holiday. 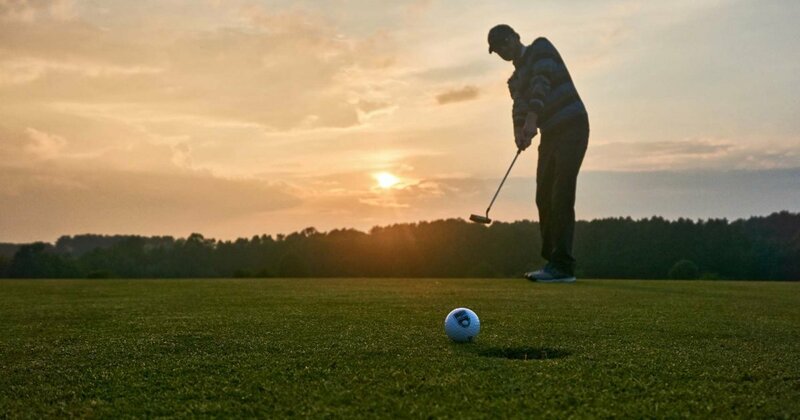 Our courses offer more than just the first training with the golf club. 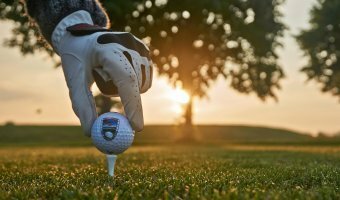 The international rules of golf, the correct behavior on the golf course as well as the tips and tricks of a PGA Pro, are the secure basis for your further golfing career. 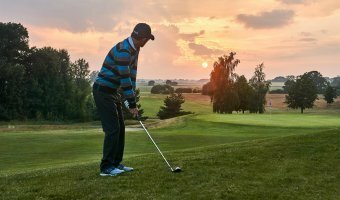 But even advanced golfers will get the right advanced training course with our golf pro " Sabi" if they want to improve their swing in long or short game. 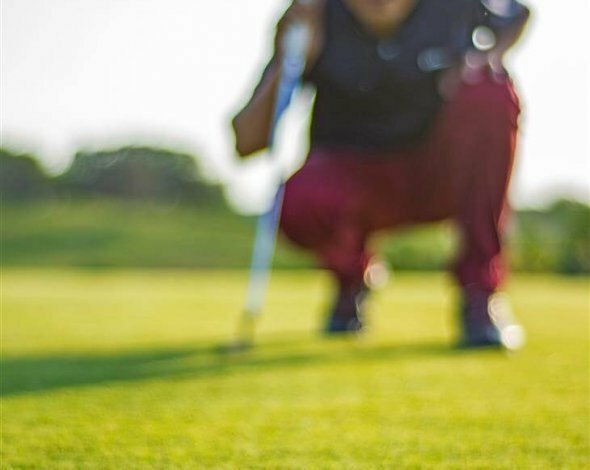 Playing golf is one of the most fascinating sports that anyone at any age can learn and practice, and there is no other sport that adapts better to your own performance and body than golf. The first and most important step, but also the basis of golfing, is the handicap. 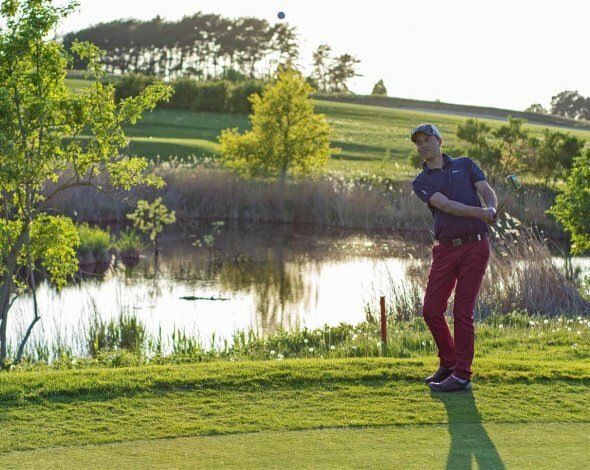 Thanks to our experienced PGA Pro, state-of-the-art training facilities and individually tailored training methods, you will be ready for the golf course in no time at all. And best of all: we give you additionally a golf membership incl. DGV card and right to play! Grant yourself a coaching lesson. You will appreciate it when you see your scores. You want to improve the score of your short game or extend the length of the long game? 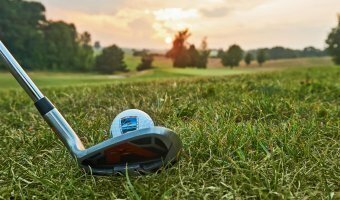 Our PGA Pro "Sabi" is a perfect solution and has great tips and tricks for you. 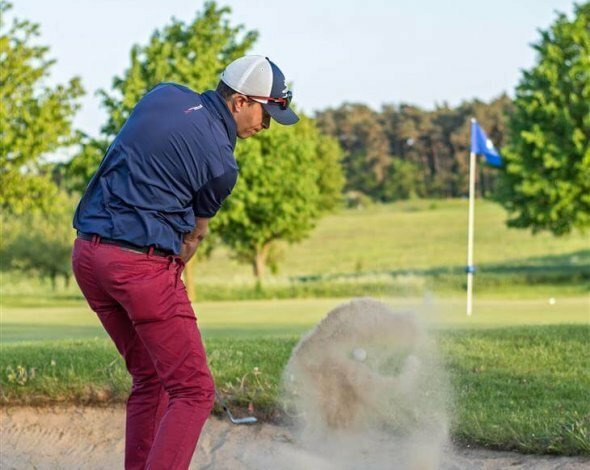 With state-of-the-art technology, including video analysis, you will give your swing the necessary finishing touches and will improve your game for good in all situations. 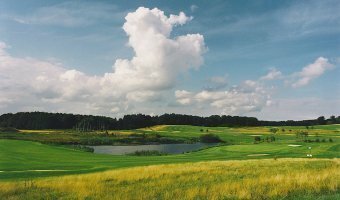 Our PGA Pro Sabi is looking forward to receiving your request for courses and appointments at his golf school on Lake Balmer.